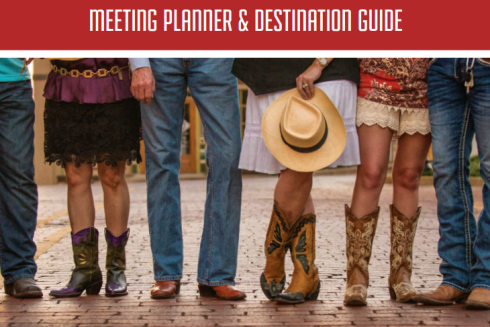 Planning your next meeting is easy with the Nacogdoches Meeting Planner Guide. Get all the information you need about venue sizes and capabilities, lodging and services and get answers to your questions when you review it online or download it for your use or printing. Need more information? Our CVB staff is ready to help.